Do you remember spending long hours waiting for your turn in gaming parlours? Now it has been over 2 decades since we have been playing computer games. When it comes to gaming computers, factors such as price, upgrades, control not only play a pivotal role but has a huge advantage over consoles. In the age of eSport or electronic gaming, professional gaming is not just about expertise but also about the experience. Many gamers consider technicalities such as processor, RAM but hardly anyone considers to upgrade their monitors. No matter how good your PC is if your monitor cannot handle the frame rates generated, it’s all a waste. Refresh rate and response time are two of the most important factors to consider before purchasing a gaming monitor. 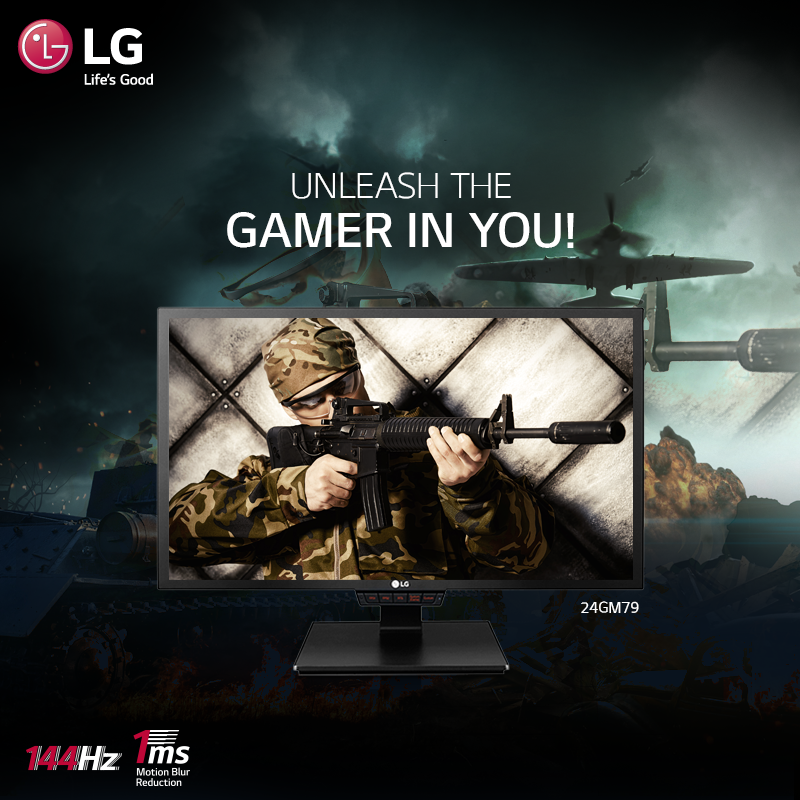 Introducing the LG Gaming monitor with a stylish 24 inch design and a plethora of features such as aspect ratio of 1ms response rate, 144 Hz Refresh Rate, DAS Mode among others. 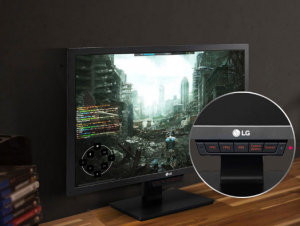 Let’s take a closer look as to what makes this innovation from LG, the best Gaming monitor in this segment. 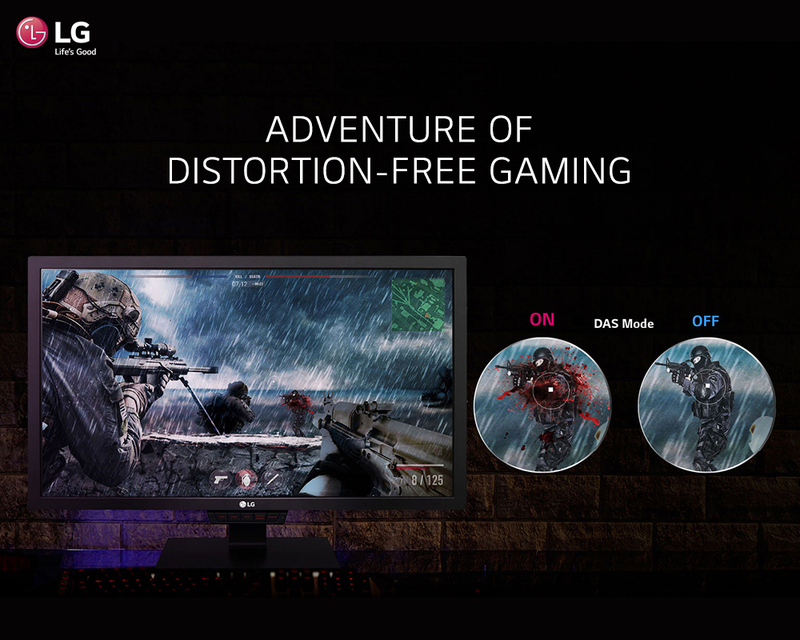 Here’s a brief description of all the features that makes playing a game, an experience look cakewalk with LG Monitor. It offers utmost field of view as it enhances the fluid gaming graphics with a higher refresh rate used in high-end gaming. The image transitions smoothly to the next scene easily without unnecessary halts in between. 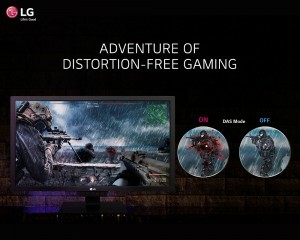 The 144Hz quality can be achieved by connecting it with the processor via Display port and not HDMI. 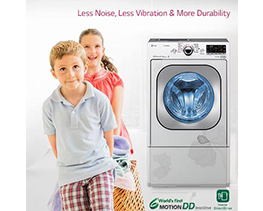 The motion 240 creates an effect where the frame is changed 240 times and eliminates images for minimizing motion blur. It improves the response time to 1ms but is available only when the Motion 240 mode is on. Now the 1ms Motion Blur Reduction feature, experience superb clarity with awesome gaming. 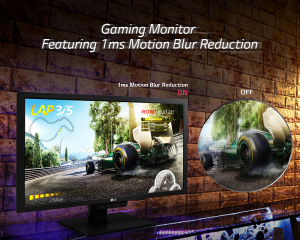 The activation of 1ms Motion Blur Reduction inserts a black image with backlight blinking effect. It is reduced considerably with the rising and falling of the liquid crystals by creating or doubling the frames. With the motion Blur Reduction Feature on, explore a more efficient response time. Dynamic Action Sync or DAS Mode basically allows you to attack the opponent in an instant. 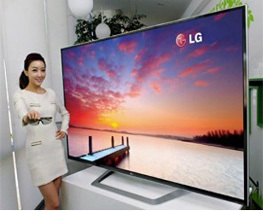 It synchronizes your senses with real time scenes especially for a fast paced gaming experience. It minimizes the input lag that allows the users to make timely commands for a sure-shot win. 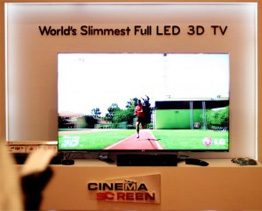 This technology lets you play your favourite games without a single frame loss. 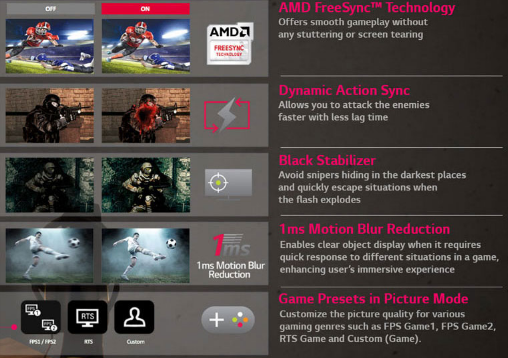 The AMD FreeSyncTM Technology stops the stuttering and tearing of the visuals due to the difference in frame rates and monitor’s refresh rate of the graphic. With Black Stabilizer feature, get complete visibility even in the deep dark scenes. 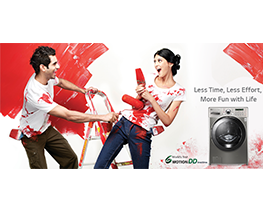 The action-packed games lets you sense the darkness and enhances the image by enhancing the brightness quotient. Now, shoot your enemies with ease even when they are hiding. Now game on with the Game Mode options in Picture Mode. 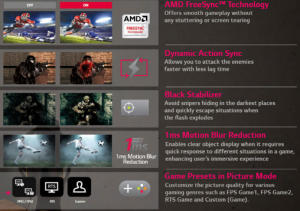 Explore and customize the picture quality as per genres such as FPS Game1, FPS Game2, RTS Game among others. 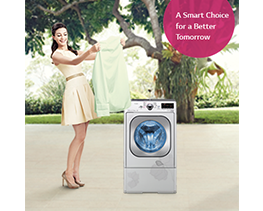 Now with adjustable Stand, you can pivot & swivel easily. Those long hours of gaming can easily be supported and let you change the angle for utmost convenience. You can Wall Mount it as per your need. What Makes it a Must Buy?